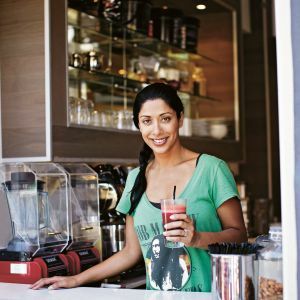 The art of a successful detox is in the planning – from preparing your mind by setting goals and clearing your work and social calendars as much as possible, to preparing your body by doing the shopping before you start, and clearing your pantry and fridge of the things you might crave during the Detoxification Phase. For optimum results, the Detoxification Phase should be followed for seven days. 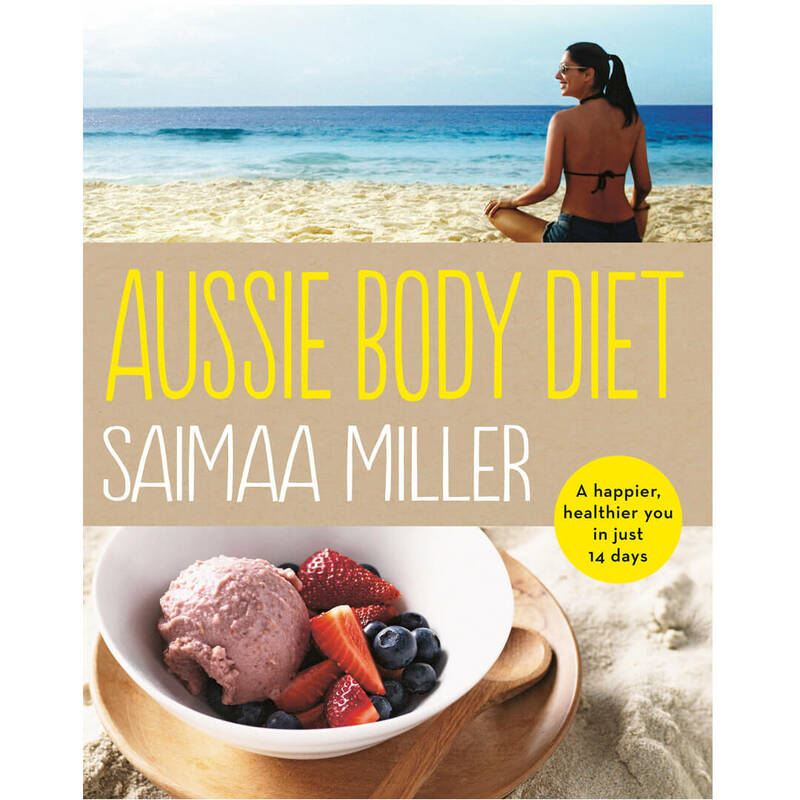 Here Saimaa Miller shares her top tips to start detoxifying your body. If you want to know more, you can take a look at Aussie Body Diet, available from Nourish Books and in the best stores. Wherever possible, try to source organic products to limit chemical residue entering our bodies and our Earth. Drink pure, high-quality water every day – this is vital for detoxification. Herbal tea does not count as part of your water intake. For increased alkalising effects, purchase a water ioniser. Brush your skin daily on rising to detoxify your skin, improve your circulation and increase lymph flow. Begin the day with an Apple Cider Vinegar Cayenne Shot (1 teaspoon raw apple cider vinegar, a pinch of cayenne pepper, 50–100 ml warm water, to taste) to kick-start digestion and circulation. Try to eat only if you are hungry. N.B. If weight loss is one of your goals and you’re not succeeding, really try to avoid snacking, as well as eating after dinner. Instead, try having a cup of herbal tea or a glass of water with chlorophyll (this takes away sweet cravings too!). some yoga at home, then this will be extremely beneficial. Even more important is being mindful about your breathing – take time to meditate or practise deep breathing or mindfulness exercises. Keep a NET (nutrition, exercise, thought) diary. This keeps track of everything you eat and drink, and just as importantly, of your thoughts, feelings and emotions. This helps you keep account and is also a great way to monitor your progress. Choose three short-term goals (what you hope to achieve in the next two weeks); three medium-term goals (what you hope to achieve in the next three to six weeks); and three long-term goals (what you hope to achieve in the next three to six months). It is a very simple, powerful and affirming tool to revisit these goals on a daily basis. There is nothing more wonderful than the aroma of freshly baked cakes and biscuits. Baking really is a very simple skill to master and requires only a light touch and good-quality, fresh ingredients. 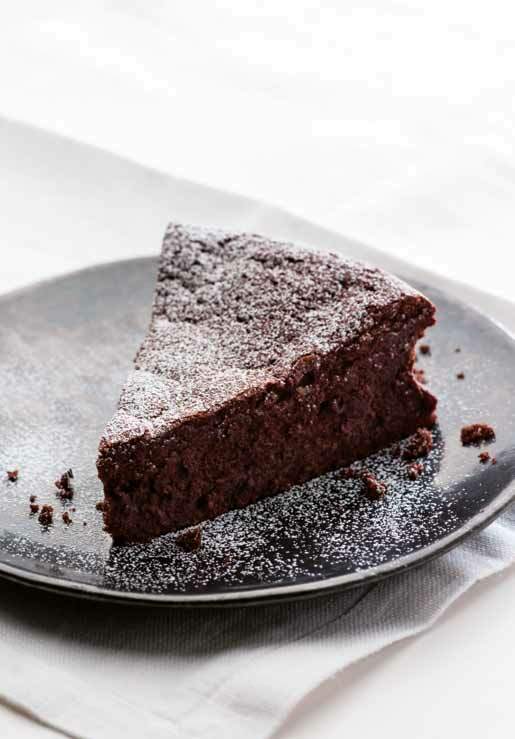 Get ready to celebrate the chocolate cake day on January 27th with a delicious Flourless Chocolate & Citrus Cake. 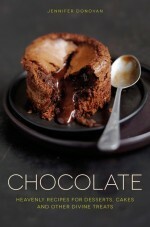 To know more about chocolate and be guided through a range of delicious chocolate recipes, take a look at Chocolate by Jennifer Donovan. Preheat the oven to 180˚C/350˚F/gas 4. Grease a deep 23cm/9in spring-form round cake tin with butter, and line the base with baking paper. In a large bowl, beat the egg yolks, sugar, orange and lemon zest together until thick and pale, using an electric hand mixer. Stir in the melted butter and the orange juice. In a clean bowl, combine the ground almonds and cocoa, then fold into the egg mixture. In a clean bowl, whisk the egg whites to soft peaks, using clean attachments for the electric hand mixer, then pour in the melted chocolate and stir together. Fold into the cake mixture until just combined, using a metal spoon, then pour into the prepared tin. Bake in the hot oven for 45–50 minutes, or until the cake is firm around the edges but still slightly soft in the middle. Remove from the oven and leave the cake in the tin to cool completely, then remove the cake from the tin and dust with icing sugar. Are you looking for a detox plan to get rid of the excess of the festive season? Here Jackie Lynch gives you some easy and efficient tips to help you get back on track. 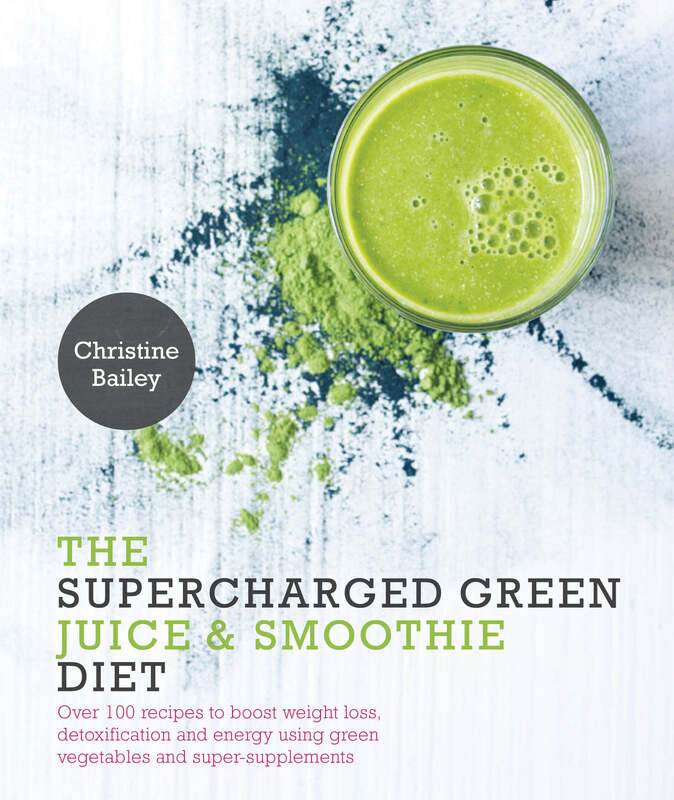 When you’re feeling sluggish after the festive season, it’s easy to be tempted by the promises of rapid weight loss, glowing skin and boundless energy which feature in so many of the January ‘detoxes’ that are all over the media. Health professionals all agree that a short-term detox followed by a return to the old regime is medically futile as it simply doesn’t work in the long-term. Your body is likely to benefit far more from a small permanent change than a rollercoaster of feast and famine. 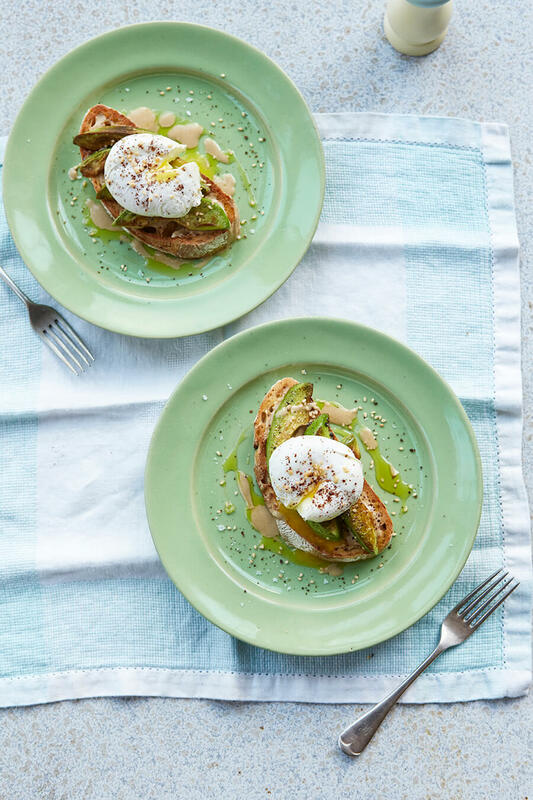 It’s much less stressful for you and your body to pick one key change and stick to it, so choose your favourite of these health-boosting ideas and try it out throughout 2016. Commit to 3 consecutive alcohol-free days per week. This will have a far more beneficial impact than gritting your teeth through a ‘dry January’ and then partying on for the rest of the year. The liver is responsible for up to 500 vital functions in the body – if it spends all its time ‘detoxing’ then it doesn’t have time to focus on other very important jobs, such as processing hormones, fat metabolism and energy production. Three clear days of catch-up time for your liver can reap dividends in terms of energy levels, skin health and the quality of your sleep, to name but a few benefits. If you make a habit of this you’ll find that you’re feeling fitter, more vibrant and more productive all year round. Change the ratio of your 5-a-day so that the balance is 4:1 in favour of vegetables instead of fruit. You’re really missing a trick if your 5-a-day is mostly made up of fruit, as vegetables tend to be far richer in protective antioxidants and they contain much less sugar. They’re also full of fibre which promotes healthy digestion, hormone balance and sustained blood sugar levels and they’re a great source of energy and mood-boosting B vitamins, which put a real spring in your step. Soups, casseroles and stir-fries are easy ways to increase your vegetable intake in the winter, without too much effort, as you can just throw them in and let them cook. 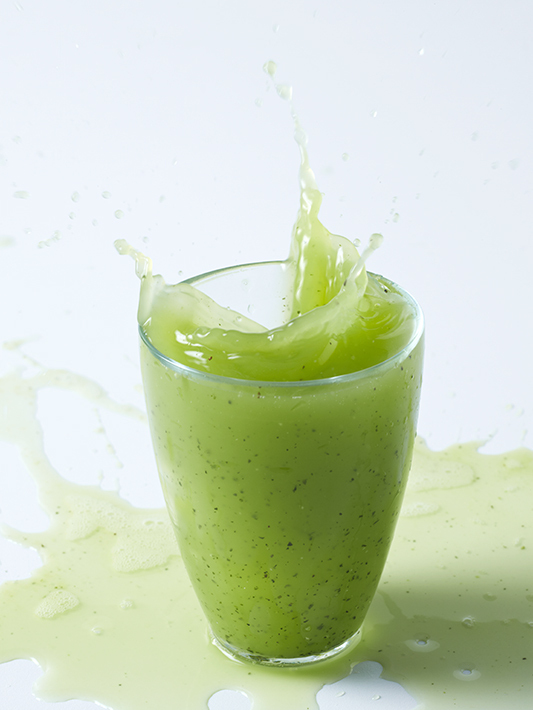 You could consider investing in a juicer, as this is a great way to have a whole range of vegetables in one hit. Veg-based snacks are another easy option to help reach your target: think houmous or guacamole with carrots or cucumber, for example. Audit your caffeine intake. If your cumulative daily intake exceeds 4 cups of tea, coffee or caffeinated sodas, then you’re having too much. Consider how you can reduce your intake and set yourself a realistic daily target – for example, if your morning coffee is non-negotiable, then try halving the dose by asking for one shot instead of two at the coffee bar or think about avoiding caffeine at other times of the day instead. Find a herbal or fruit tea that you like, and drink this in the afternoon. Try sparkling water with cordial as an alternative soft drink, and choose non-caffeinated mixers for alcohol, such as tonic or soda water. 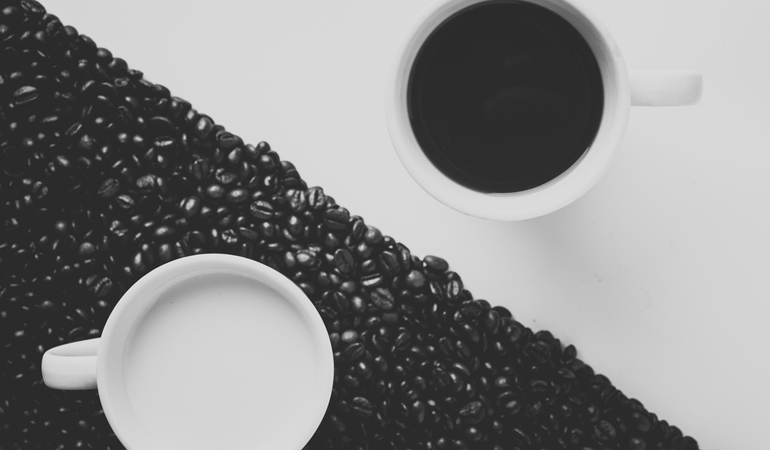 If you can manage to even halve your caffeine intake, you will start to see quite a difference: caffeine has a very powerful influence on the body, increasing the heart rate and impacting blood pressure. Excess caffeine affects the nervous system, resulting in poor quality sleep and impacting mood and energy levels. Reduce the amount of wheat you eat. Can you feel your digestion knotting or tightening when you get stressed? If so, this could be very effective for you. Wheat can be a real irritant to a sensitive gut, so (even if you’re not actually intolerant to wheat), you may find that you benefit from cutting it down in times of stress. If you’re regularly having cereal for breakfast, a sandwich for lunch and pasta for dinner, then that’s quite a burden for your digestive system. 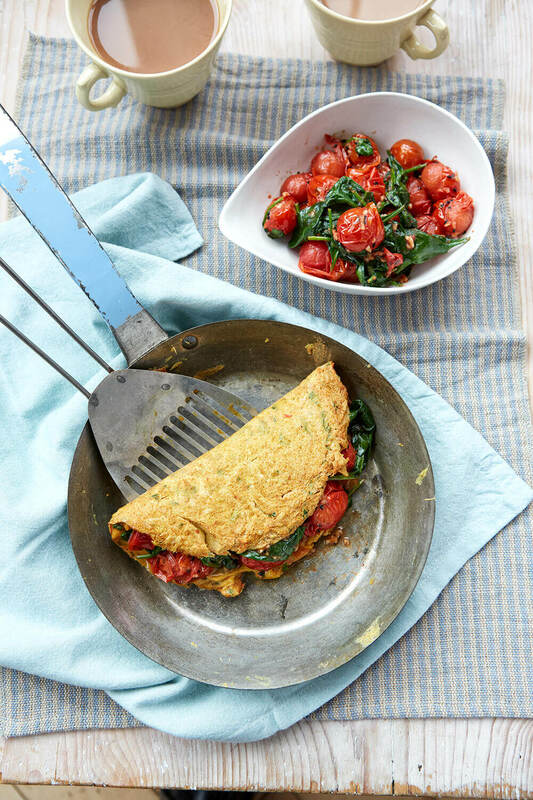 Try eliminating wheat from one or two meals by having an oat-based cereal or porridge for breakfast, a rye bread sandwich or soup for lunch or swapping pasta for rice at dinner time. These small changes could reduce that niggling bloating you experience, making you feel a lot less lethargic and a lot more comfortable. Good luck, and wishing you a happy and healthy 2016! Phickle is Amanda’s blog and it fully dedicated to fermentation. This friendly blog includes tips and recipes to get started with fermentation, with Amanda’s personal touch. It is full of techniques to experiment the many different types of food fermentation, from bread to yogurt and kombucha, commenting and questioning popular rumours on certain benefits of fermenting. You can visit Amanda’s website or you can find Phickle on Facebook, Instagram and Twitter. What is phickle and how did you get started? Phickle is my fermentation blog. I share recipes, techniques, musings and sometimes giveaways of my favorite fermented products. I started Phickle after a pretty serious (but unexplained by medical science) health crisis lead me to search for my own answers. I had a habit of making tasty ferments and then forgetting how I’d made them, so I started blogging to keep track of what I had worked on and how I made it. How did your passion for fermentation start? I was making my own yogurt and sourdough (and the occasional vinegar) for many years before I officially became a full-time fermentation aficionado. I became fully obsessed when I finally took Sandor Katz’ Wild Fermentation off the shelf and full-heartedly dug into it. Since then, fermentation has been a daily habit for me. What are the main benefit of fermentation? There are so many different types of food fermentation (wine, beer, cheese, bread, sauerkraut, kimchi, pickles, kvass, sodas, yogurt, kombucha, vinegar, and the list goes on), that claiming one benefit for all wouldn’t make a ton of sense. 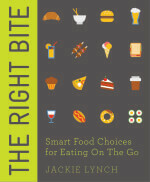 There’s also the question of why a person would choose to make or eat fermented foods. Some people ferment for health, in which case the proven nutritional value and probiotics of fermented vegetables would be the best bet. Some people ferment to control what goes into their foods, and to move away from a processed diet. Some people ferment because they love the unparalleled flavors that fermentation creates. 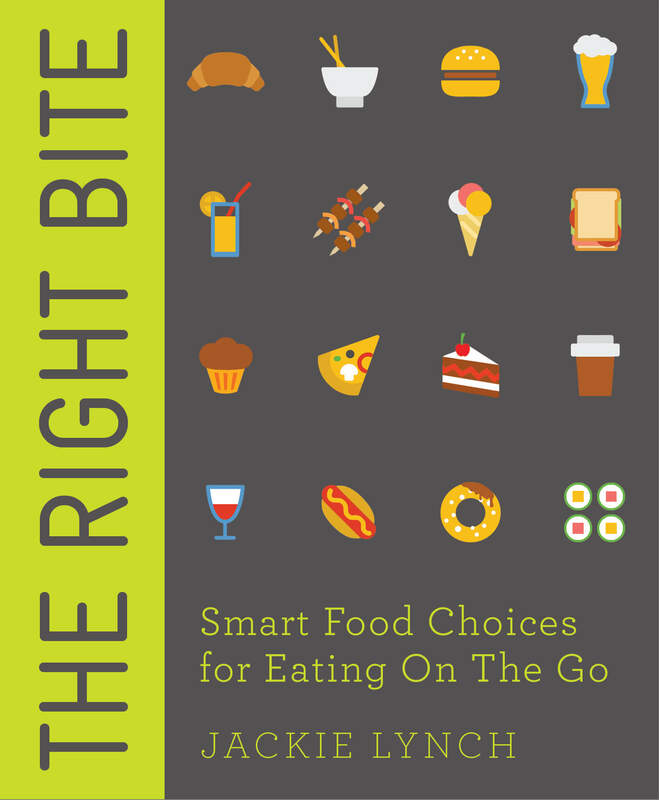 I might consider any of those things when I decide what to make or eat next from the fermented repertoire of foods. Why fermentation is becoming so popular nowadays? I believe the health benefits of fermented vegetables and heirloom yogurts are attractive for people looking to improve their health. I also think a lot of the popular buzz is totally wrong (I’m looking at you, people who claim kombucha is probiotic). While many fermented foods do have proven health benefits (broad range of probiotics, higher vitamin content, increased digestibility, etc), it’s not uncommon to see a blog post or article ascribe miracle qualities to all ferments in a blanketed way. I get emails from people who say, ‘I HATE fermented foods but I need to eat them. How do I do that?’ I cringe. First, the likelihood that someone hates all fermented foods is very low. It’s hard to get through the day without bread, cheese, coffee, chocolate, wine, beer, pickles, yogurt, etc. (or maybe that’s just me). Second, I think we’d all be much better off if we paid attention to how the foods we eat make us feel, rather than what the nutritional guru of the moment tells us we need to eat. If someone tells you you have to eat the Japanese soybean ferment natto for health, but eating it doesn’t make you feel great, and you dread eating it, how good can that really be for your overall health? I think people should be skeptical about any claims that a particular food will miraculously cure any ailment. Eating a broad variety of fermented foods makes me feel wonderful, but that is something that I’ve paid attention to over a long period of time. Is phickle your profession or a hobby? Fermentation is both my profession and my hobby. I make part of my living from teaching fermentation classes and writing about fermentation. I also thoroughly enjoy fermenting, and I do plenty of fermenting that never makes it onto the blog. What is the best achievement since you started? Writing my book, Ferment Your Vegetables (Fair Winds Press) feels like a pretty huge accomplishment. It was an enormous, taxing labor of love, and the wonderful feeling of seeing it show up in bookstores this fall, and seeing the recipes show up in strangers’ social media feeds is overwhelming! What are the kitchen tools you must have if you want to start fermenting? It depends on the type of fermentation. 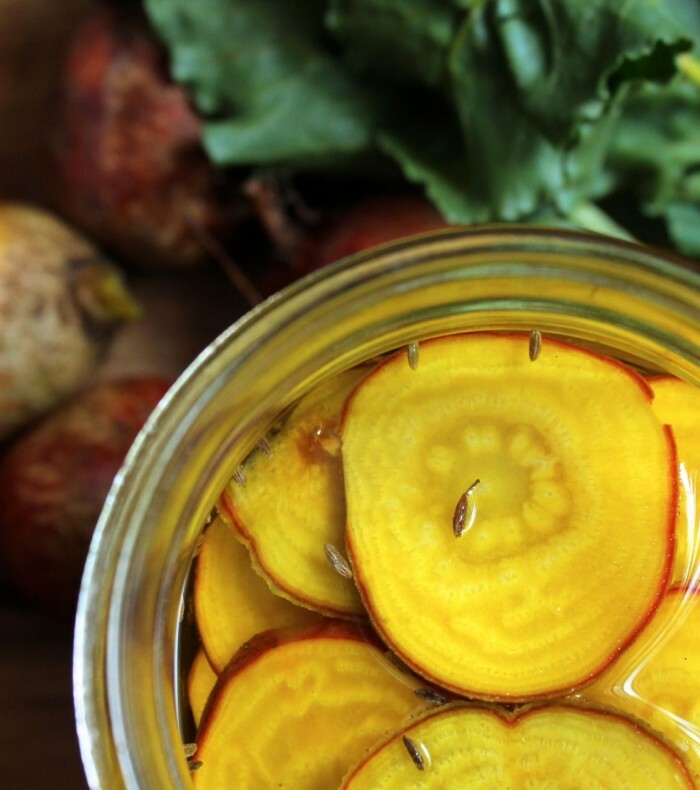 If you want to make vegetable ferments, it’s good to have a jar and something food-safe to weight the vegetables down. There really aren’t required tools for many fermentation processes. These are frequently very ancient foods, and it’s safe to assume that people didn’t have sterile conditions or the latest airlock device when they made pickled vegetables 4,000 years ago. Which Supercharged Juice is For You? Are you craving a juice-hit but not sure which one to go for? Take this quiz and find out what your body really needs! 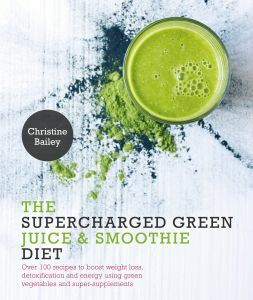 All the recipes are from The Supercharged Green Juice & Smoothie Diet by Christine Bailey. 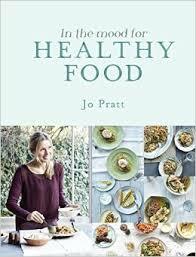 The book is available to buy from this month! https://nourishbooks.com/wp-content/uploads/2016/01/Wake-Up-Juice-Splash-2.jpg 671 1000 Nourish https://nourishbooks.com/wp-content/uploads/2018/04/NourishLogo340x156-300x138-300x138.png Nourish2016-01-06 15:05:142016-01-06 15:26:29Which Supercharged Juice is For You?